Imagine witnessing awe-inspiring views of the beautiful Ozark Mountains and fascinating wildlife from your own private deck; that's what Sterling Estates is all about. 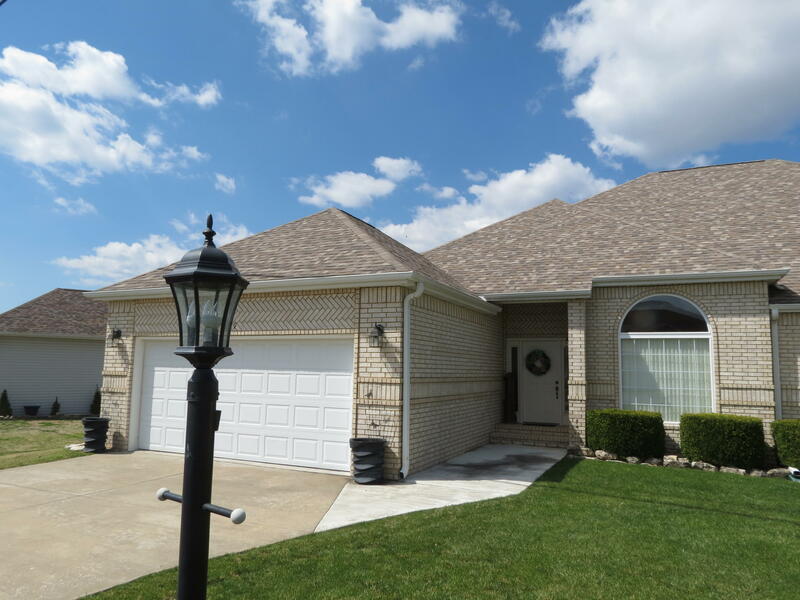 This small, quiet neighborhood, offers a limited amount of duplex properties available, so if you're searching for condos that feel more like single family homes, put Sterling Estates town homes on your list of community options to explore in Taney County. With nice, open floor plans and a multitude of windows, Sterling Estates homes for sale average around 1,800 square feet in size. Not only are they larger than other nearby locations, Sterling Estates town homes include an attached 2-car garage with additional storage space. 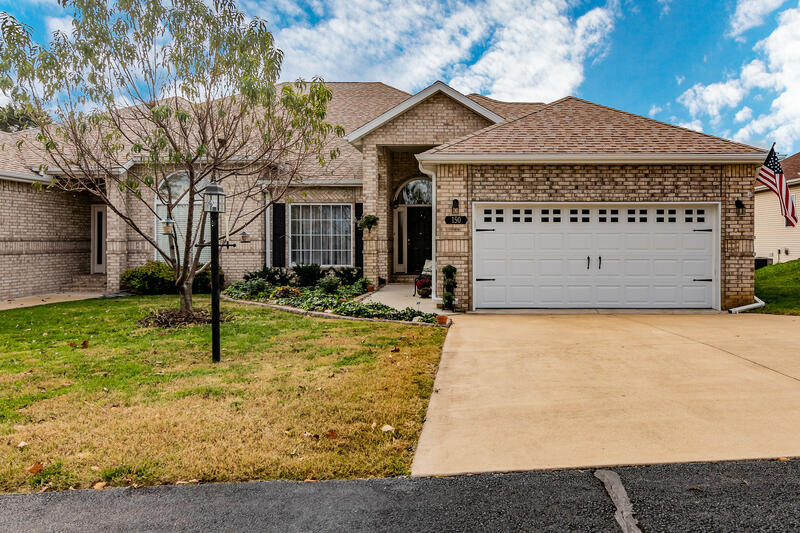 Sterling Estates is conveniently located just a short drive away to well-known area attractions and all the entertainment nearby Branson is known for. Lake Taneycomo and Table Rock Lake access for great fishing and boating is also available and the popular State Park Marina, just down the road, offers ski boats, pontoon boats, and jet ski rental. You'll also find an assorted amount of equipment available for wake boarding, water skiing, scuba diving or tubing. Want a copy of the neighborhood property restrictions? My name is Charlie Gerken and I'd like to show you everything available at Sterling Estates in Hollister, Missouri. Please contact me for a showing of this great mountain view subdivision.